MusicPath is a service design concept designed for Provincial Library of Rovaniemi by a service design student team. 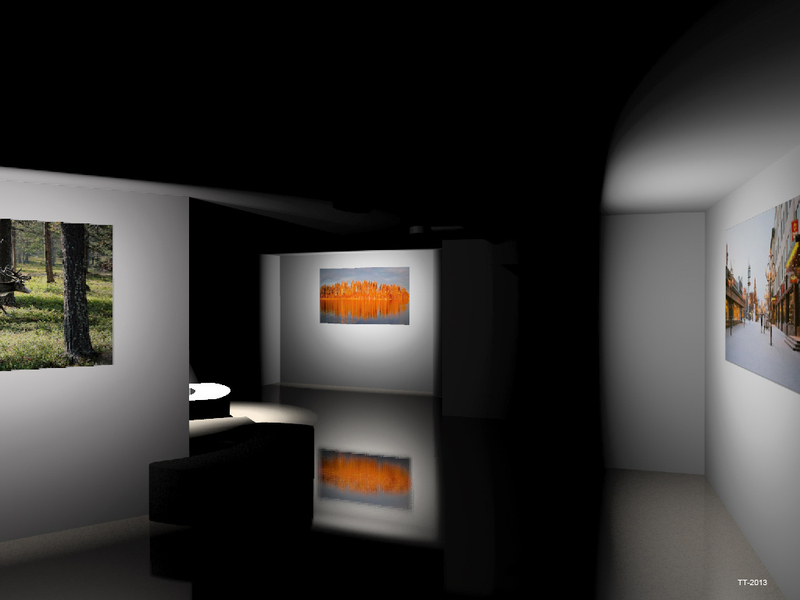 MusicPath is an experiental path which consists of pictures and music in a physical space. 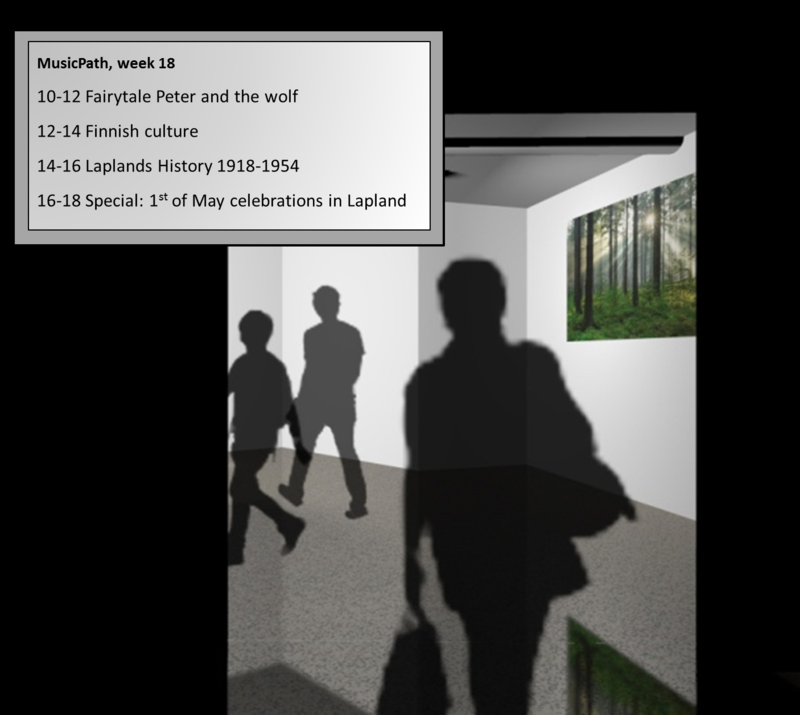 The pictures and music are compiled by the staff of the library, and the themes are connected to calendar year, current events, events in Rovaniemi region, history, different music genres, seasons etc. 1. The MusicPath starts from the corridor behind the music department. The MusicPath helps to find new music and inspires to look for new ideas. Open and atmospherical space attracts new visitors to the library with changing, interesting themes and music. 2. 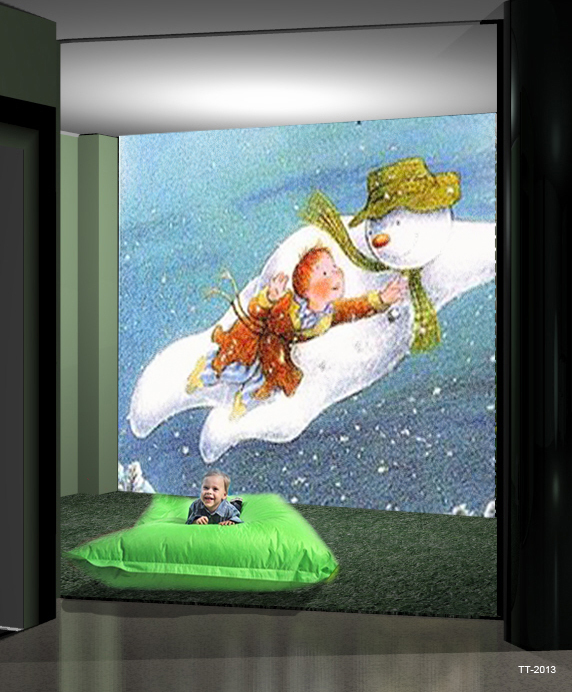 The pictures are reflected to the wall with projectors and they are timed to the music. High-quality playback offers comfortable music listening experience. 3. Music Path offers audio-enhanced framework for events, such like theatre plays, gigs, meetings and so on. The concept enables bringing up the multidisciplinary expertise of the staff of the music department in a modern way. 4. 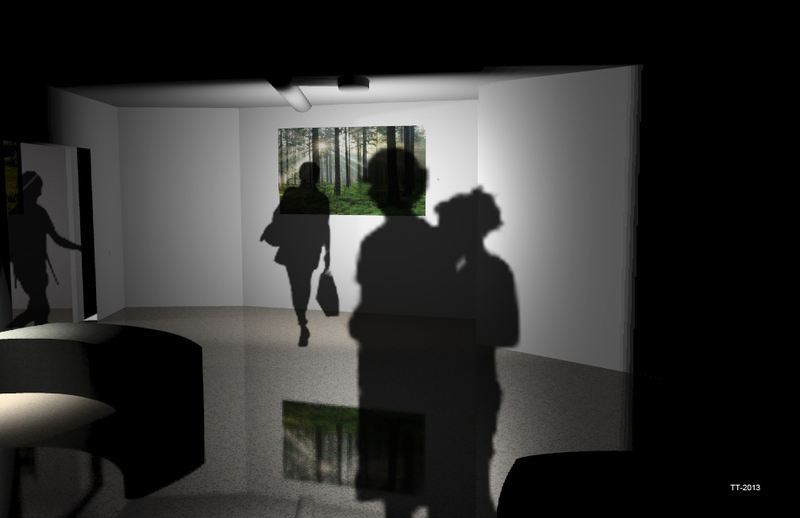 Multisensorical experience path provides chance to create fairytale paths for children and attract daycare groups, childrens´ clubs and elementary school pupils. In the future the space can be rented to citizens and organizations like yoga -groups, art exhibitions, theatre plays, concerts, childrens´ space and so on. During the project, SINCO offered ready facilityfor prototyping the experience of the concept (video). The library has already started a collaboration with the Art museum regarding old photography archives and this collaboration can be applied to the MusicPath concept as the first pilot case. 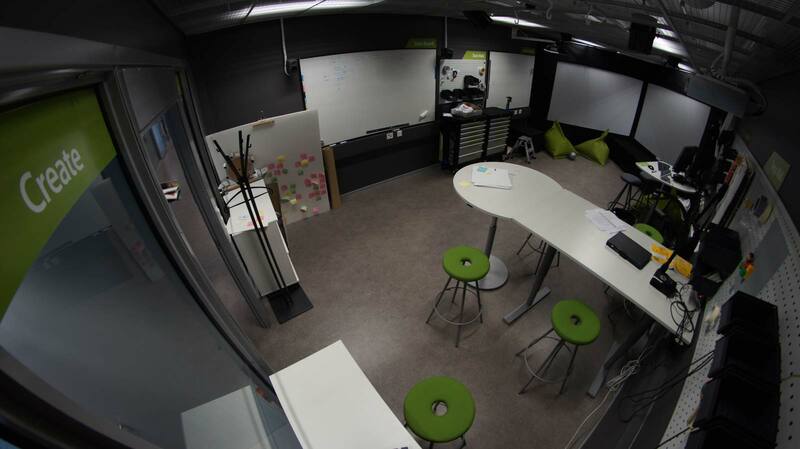 The project was done by industrial design master students Reija Arnberg, Saara Tuomaala and Tuuli Turunen during spring period 2013.